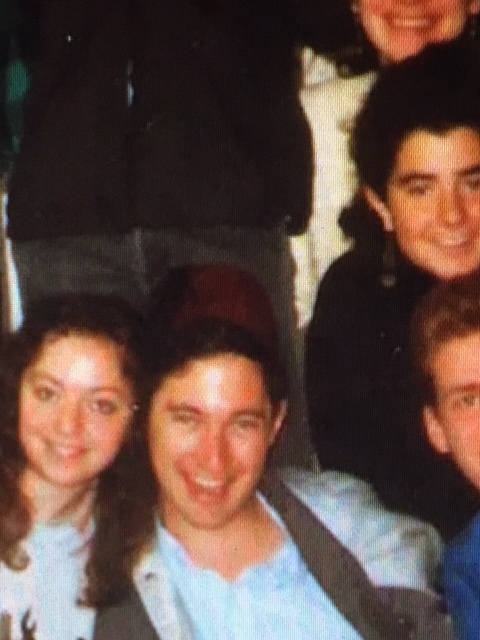 With the help of the Rothberg School for International Students’ Dov Friedlander, who was making his first Hebrew University recruitment trip to AU, Michael applied and received a 1987-88 Raoul Wallenberg Scholarship for an entire year at Hebrew University. The scholarship was funded by philanthropist Fred Schwartz, z”l, who hoped to give students, like Rabbi Beals, an aspiring diplomat, a year to truly absorb Israel and gain valuable leadership skills. Rabbi Beals studied history and politics, and fell in love with campus life at Hebrew University, the Hebrew language, his Jewish heritage, the land and people of Israel, and his fellow students at Hebrew University. 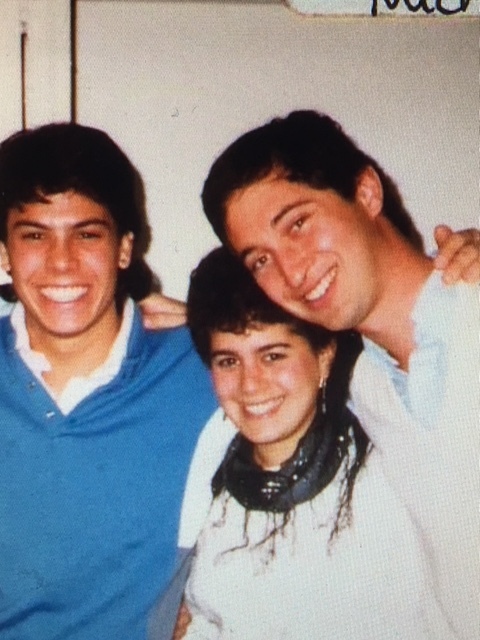 Several of his fellow students later served as groomsmen in his wedding party (Jon Boyer-best man, Marc Krell, Jonathan Wernick, Rabbi Mark Robbins). Two of these classmates (Rabbi Mark Robbins and Jewish educator Marc Krell) also helped pave his way to rabbinical school. Dr. Eric Berger, through a wedding invitation in Philadelphia, put Beals on a path to become the rabbi of Congregation Beth Shalom in Wilmington, Delaware, where he has served for the past 13 years of his 20-year rabbinate. 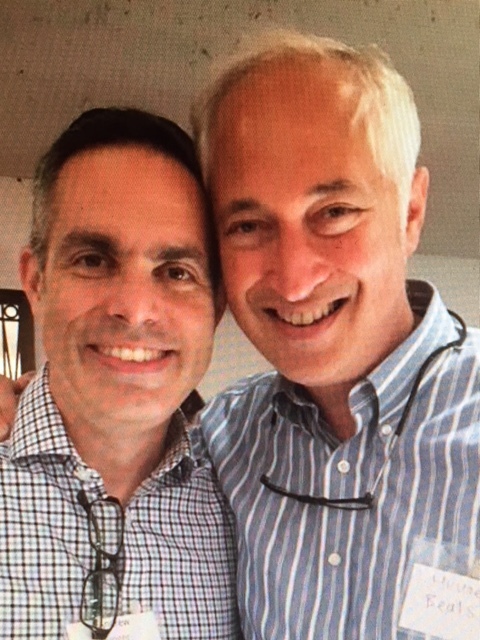 (In his capacity as rabbi of Congregation Beth Shalom, Rabbi Beals is able to assist his congregant and friend, Seth Bloom, in his important work as the new Director of the Philadelphia Office of American Friends of the Hebrew University). Rabbi Beals learned many, many important things during his year in the Wallenberg Program at Hebrew University. One of lessons was that it is crucial, as a Jew, to serve on Israel’s unofficial “hasbara” team, providing fellow Americans a more complete, nuanced explanation of Zionist history and Israel’s current political situation, especially as it involves Palestinians and the challenging peace process. 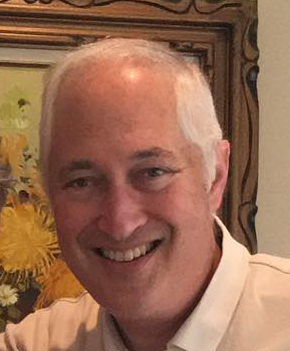 Had Beals NOT attended Hebrew University, it is highly unlikely that he would have changed careers from a government service/international relations track to passionately pursuing the rabbinate as a Conservative rabbi, serving both the Jewish people in the United States and in the State of Israel as a passionate advocate and educator.